Bioelixire is a company which creates modern cosmetics offering high quality and reasonable price. 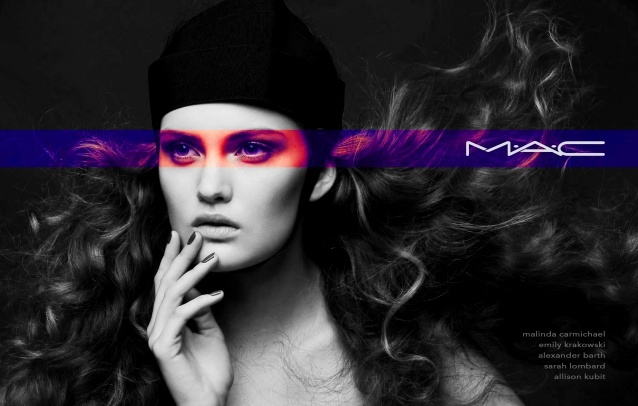 The company says that instead of spending fortune on marketing or celebrities, it focuses on the quality of its cosmetics. Nature and technology are the source of inspiration for the brand. Bioelixire combines these two in order to make high quality products. It receives very positive opinions online, including websites devoted to beauty. Bioelixir Argan Oil is definitely worth mentioning. 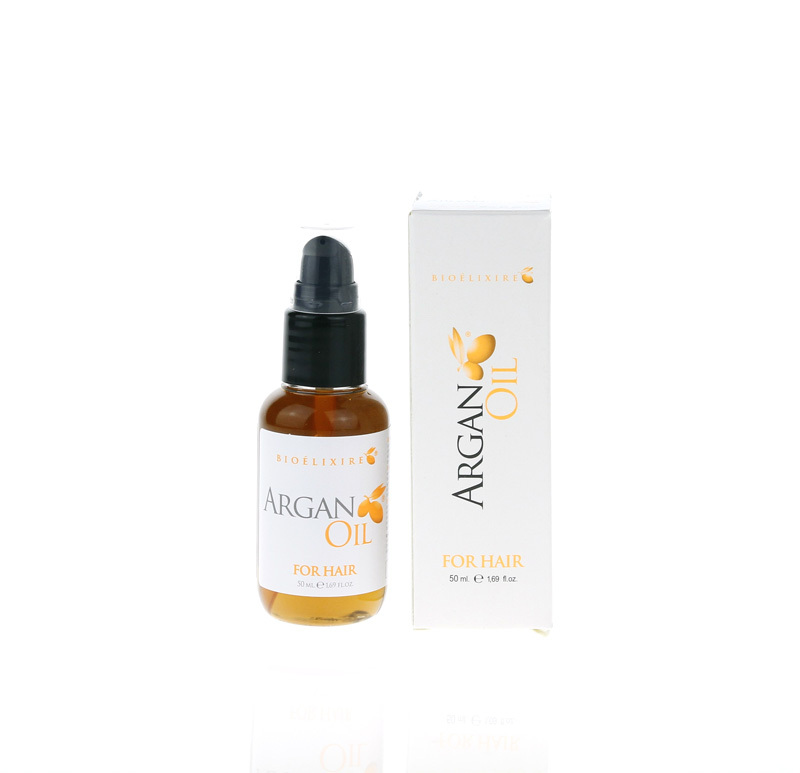 The main ingredient of Bioelixir Argan Oil is argan oil (Argania Spinosa Kernel Oil). The serum also contains jojoba oil (Simmondsia Chinensis Seed Oil) and sunflower oil (Helianthus Annus Seed Oil/Sunflower Seed Oil). Argan oil is perfect when it comes to dealing with damaged and weakened hair. Women, who often blow-dry or straighten their hair using a hot dryer, should definitely become friends with it. It also protects against mechanical damage. In addition, it hydrates, adds shine and cares for the hair ends. Jojoba oil provides cellular regeneration of the skin and hair. It also guarantees protection against UV radiation and other adverse environmental conditions, such as strong wind, severe frost or blazing sun. The oil tames the hair and prevents it from breaking. Furthermore, it will make the styling a lot easier. Sunflower oil not only prevents frizz but also moisturises, strengthens and nourishes the hair. Moreover, it tames unruly, difficult to style locks. All oils are, of course, rich in EFA (essential fatty acids), which improve the processes occurring in the cells of the hair. The human body cannot synthesize them by itself, therefore they must be supplied from the “outside.” The lack of fatty acids in the body can lead to a variety of disorders, including skin diseases, loss of water in the cells. In this case, acids will restore the youth of the hair. Argan Oil Serum is a preparation that provides regenerating and strong moisturising action. It fights against the fragility of hair and prevents split ends. Additionally, it helps to restore the hair’s good condition and works anti-ageing. Interesting fact: the manufacturer recommends applying the serum not only on the hair. You can successfully rub your whole body with it. It means that this product works comprehensively and offers a wide range of use. One cosmetic for many needs? Just like traditional natural oils. This cosmetic definitely stands out among other products described here. This serum is rapidly absorbed, what is more, there is no problem with applying it to your hair. It is equipped with a pump to facilitate the application. What is more, it is perfect for taming your hair, restores lustre after the first use and you can be sure that your hair will not be overloaded with oil. A pleasant surprise is how easily the hair can by styled after such treatment. The high amount of silicones used in the preparation can be a little worrying. Unfortunately, they will not make the task of oil any easier. This oil comes in a plastic, transparent bottle with a capacity of 50 ml. The consistency is watery and – unfortunately – runs out quickly (especially when used on hair and body at the same time). The pump is black, secured with a stopper and works flawlessly. However, the packaging is hardly impressing, rather ordinary. In this regard, the manufacturer could have done better. It is similar when it comes to the scent: unfortunately, does not arise any positive emotions. 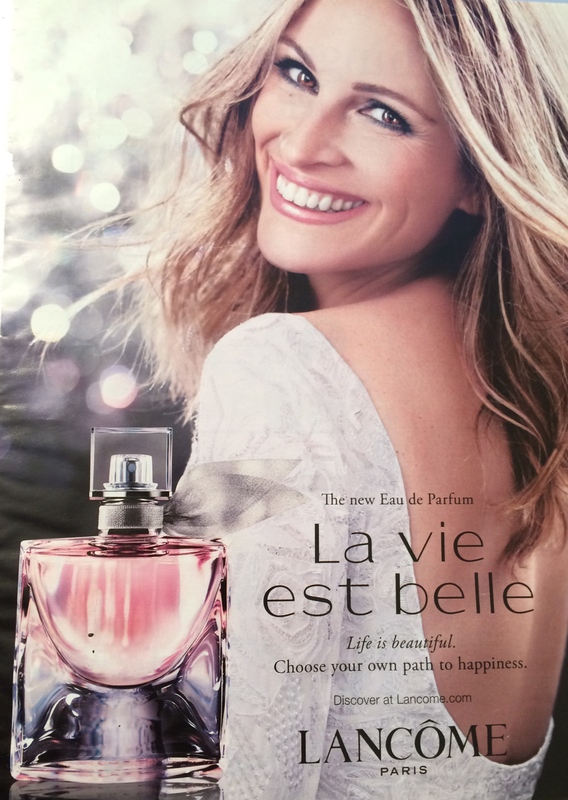 However, this can be a benefit: the product does not contain any fragrance – a substance that has comedogenic properties. Bioelixire Argan Oil is suitable for all hair types… and not just the hair. You can also use it for moisturising your whole body after taking a bath. It will be ideal for all those who are struggling with chronically dry skin or need to take care of the body after epilation. Moreover, it will also be suitable for skin care after sunbathing. This product restores the hair’s natural shine, moisturises and nourishes it all the way to the ends. This prevents breakage and protects against damage of the hair fibres. Apply a large drop of oil over dry or damp hair. Make sure to put more product on the ends. Do not rinse it. If you want to apply it on your skin, rub it in a towel-dried body.